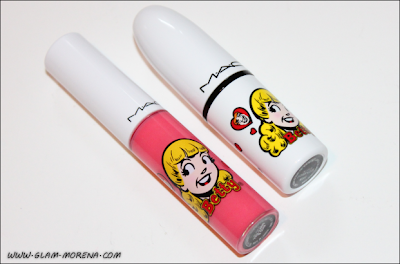 Glam Morena: MAC Archie's Girls - Betty. 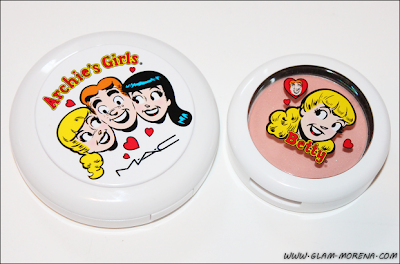 MAC Archie's Girls - Betty. 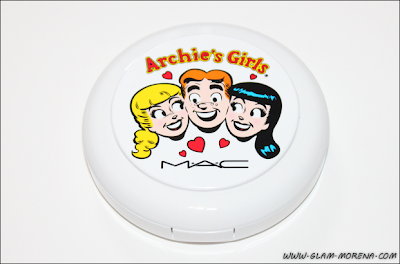 Last month MAC released the MAC Archie's Girls Collection and I did purchase a few items. 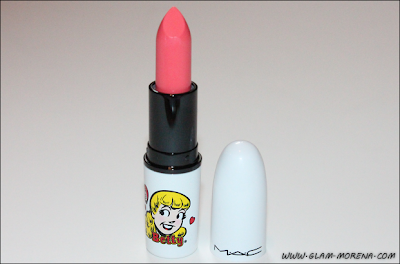 This was probably one of my favorite collections that MAC has released in the past few years. 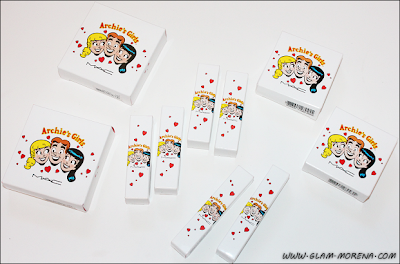 I really adored the packaging since I was a big fan of the Archie's Comic Books. Now I am posting more photos and swatches of everything I picked up. 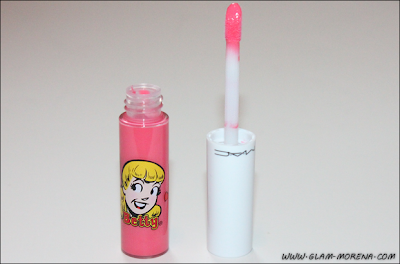 Today is all about the items from MAC Archie's Girls: Betty. I only picked up four items from Betty's side. Her side was definitely more suited for lighter skin tones. 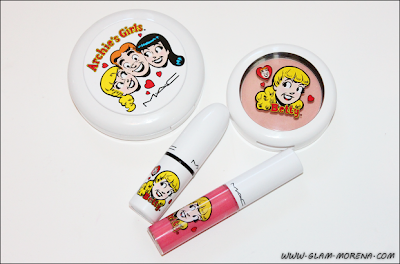 MAC Archie's Girls Betty Collection. 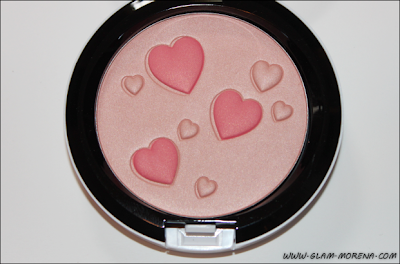 I purchased the Betty Pearlmatte and Powder Blush. I picked up one Betty Lipglass and one Betty Lipstick. The lipstick and lipglass are actually coordinating colors. 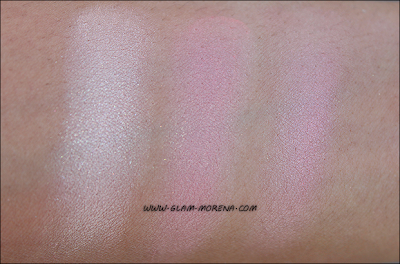 Swatches of Betty Bright, Kiss & Don't Tell, Cream Soda, and Flatter Me. 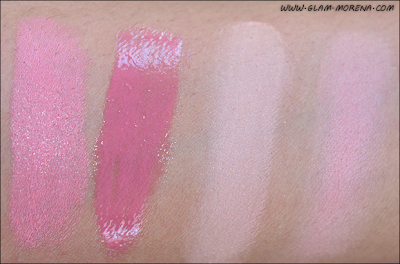 Individual swatches of the Betty Pearlmatte in Flatter Me. 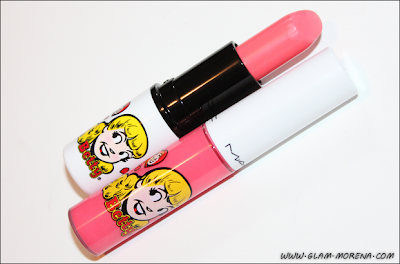 Lip swatches of Betty Bright and Kiss & Don't Tell. Be sure to go here for swatches from the Veronica part of the collection! Did you purchase anything from Betty's side of the collection? If so, what? I love Orange Soda!!!! Great picks!! 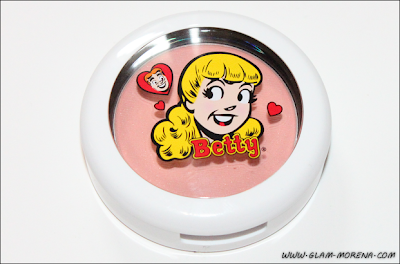 From Betty's Side I got Betty Bright lipstick, Cream Soda Blush, and Flatter Me pearlmatte.